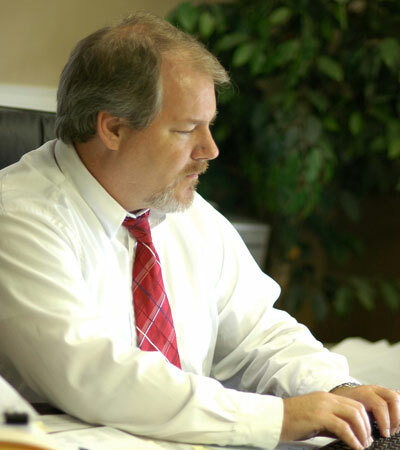 Michael Conrady is designated by the State of South Carolina as a Bankruptcy specialist. He primarily represents clients in Chapter 13 bankruptcy cases. Michael also conducts Real Estate closings. Furman University, B. A., 1988. Michael Conrady graduated from the University of South Carolina School of Law in 1991 and began working for the Campbell law Firm that same year. He is married to Brandy Lewis Conrady of Charleston, SC. They reside in Mt. Pleasant, SC with their two children.